Ethan & Harriet (‘E&H’) Nigeria’s leading educational toy company championing the preservation of the country’s cultural heritage through fun and games is set to launch its range of educational toys and Nigerian-themed puzzles at a grand event scheduled to hold on the 25th of August in Victoria Island, Lagos. This programme which will serve as part of a line-up of activities marking the company’s operations within the Nigerian market will also have its Corporate Social Responsibility initiative, Ethan & Harriet Pals, unveiled. Through this project, Ethan & Harriet Toys intends to provide educational facilities as well as train the minds of both young and old Nigerians to think positively about Nigeria and Africa as a whole to get involved in the constructive development of our nation and continent. 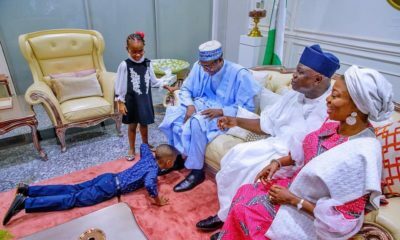 A survey carried out by the group found that 82 per cent of Nigerians children in primary and secondary schools have limited knowledge of their country’s history and culture. 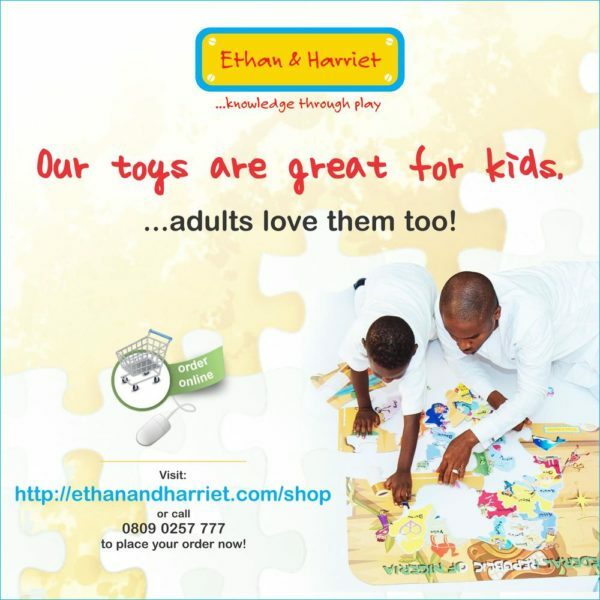 With the Federal Government targeting the transformation of the educational sector with modern learning facilities through partnerships with private organizations, stakeholders expect the introduction of the Ethan & Harriet range of educational toys to build a sense of national pride among children. “Ethan and Harriet is excited to be making this entry to the Nigerian market at a time where our children need to be taught proactively about their history. By officially unveiling our flagship products, we are bringing to light the importance of Ethan & Harriet’s heritage value proposition and highlight its benefits pertaining to education, youth development and tourism,” she said. 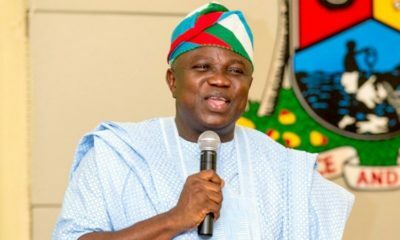 Special guests expected at the event are former President Olusegun Obasanjo GCFR, Governor Akinwunmi Ambode, Governor Ibikunle Amosun, Alhaji Lai Mohammed, the honorable Minister of Information and many others. Haba Mo! They dont want half of Lagos to storm the place. You people launching businesses now have mind. Anything that doesnt take me to yankee is off my radar abeg! ‘Nigerian-themed puzzles’ what on earth does that mean? ‘Ethan and harrriet’ surely does sound Nigerian. i mean you are promoting culture but your product name is from another culture. confused.